Death: 1875? in St. Louis, Mo? Marriage: By 1843 in Baden, Germany? Birth: 25 Aug 1846 in Belleville, St. Clair, Il? Birth: About 1855 in Bond, Il? Birth: About 1857 in Bond, Il? 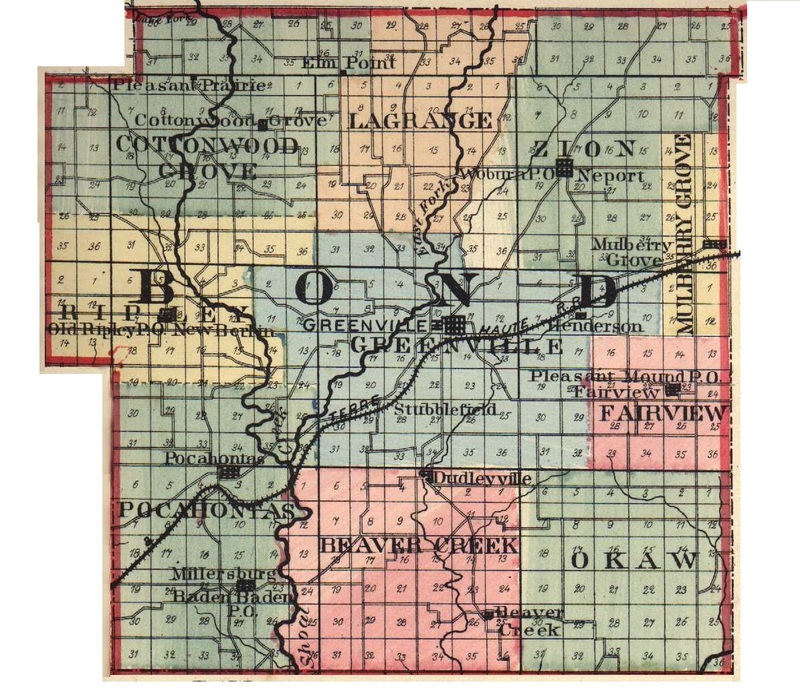 Birth: About 1863 in Bond, Il?